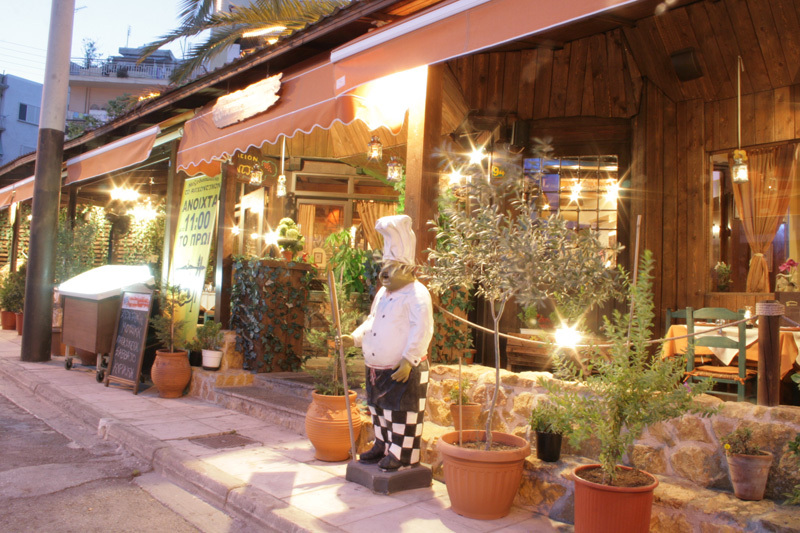 Address : 94, Konstantinoupoleos Str. 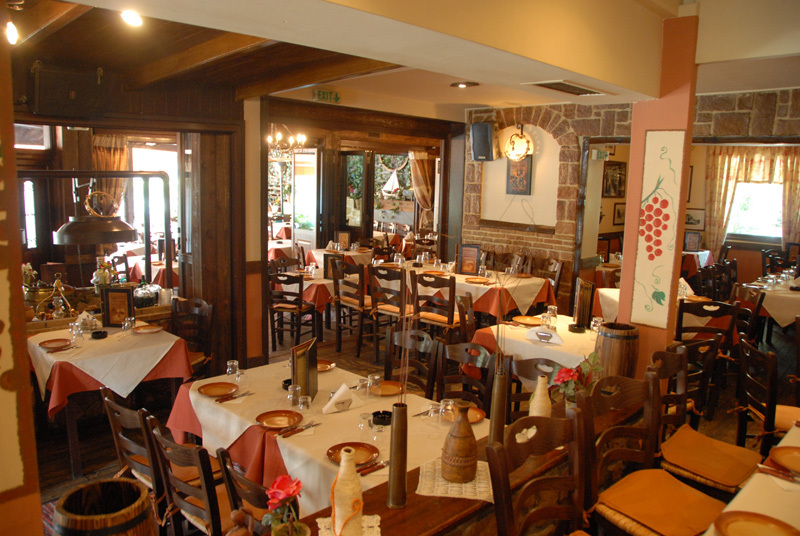 In the heart of the well known Bournazi Square is located the ARHONTIKON Restaurant, a mezedopoleio which is a standard for such establishments. 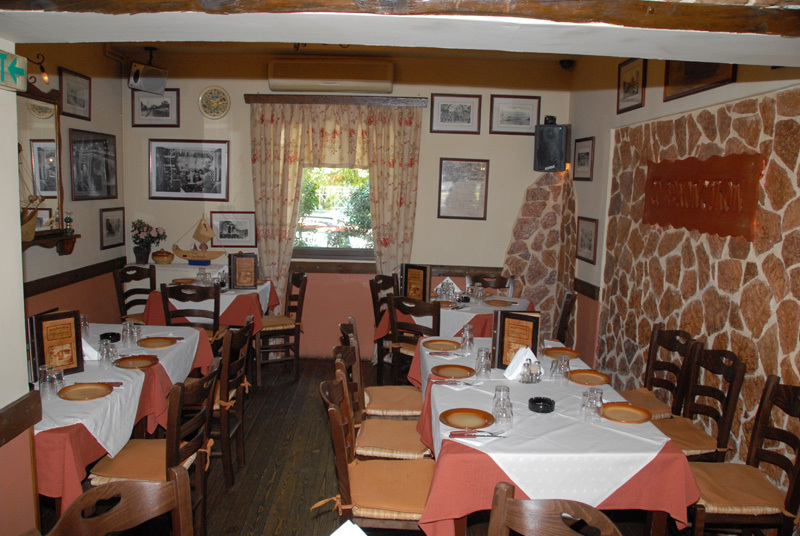 The wine barrels, grandmothers plate racks, the sparkling mirrors, the photographs on the wall yellowed with age, the stone fireplace, surely remind guests of ages past with sweet nostalgia. 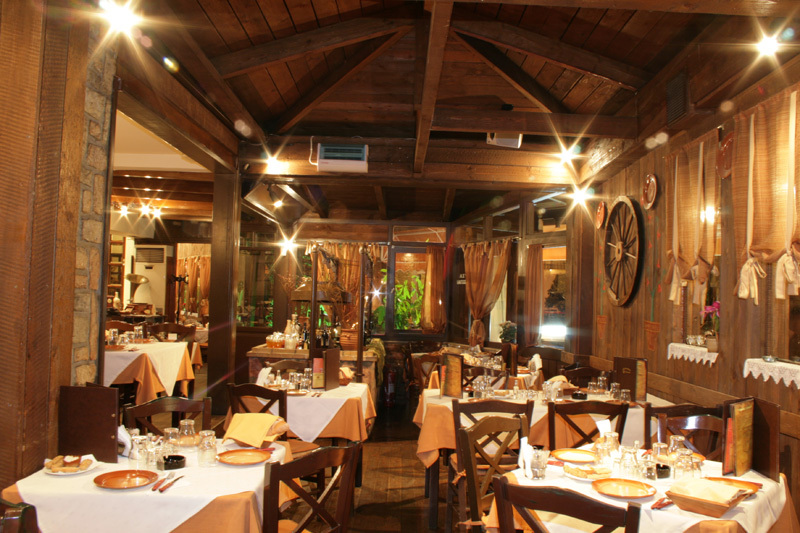 The ARHONTIKON became well known and beloved for the aristocratic simplicity its staff offers, as well as its interior design which is dominated by wood and stone. 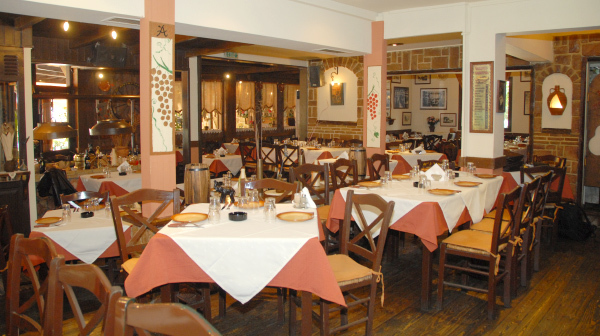 The restaurant became more of a favorite for its tasty homemade hors doeuvres (mezedes), live Greek music, the nostalgic atmosphere it exudes all of the things which remind one of the old traditional aristocratic homes always ready to welcome select guests. 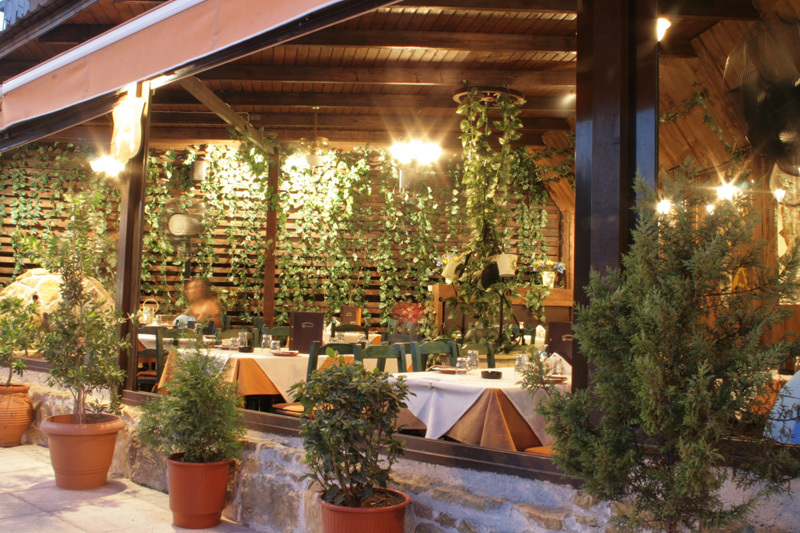 We at the ARHONTIKON believe in old-fashioned values like friendship and attentiveness and care to our guests. 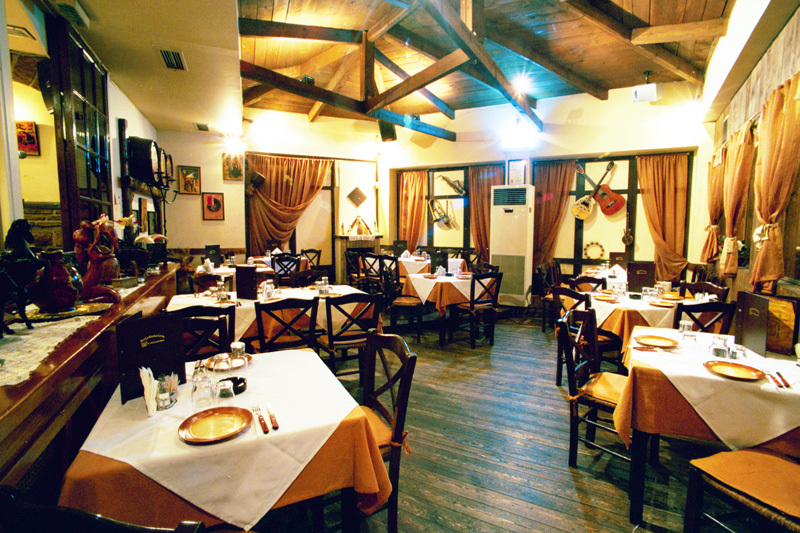 This is why we always wait to welcome our friends with special flavors and amazing service. 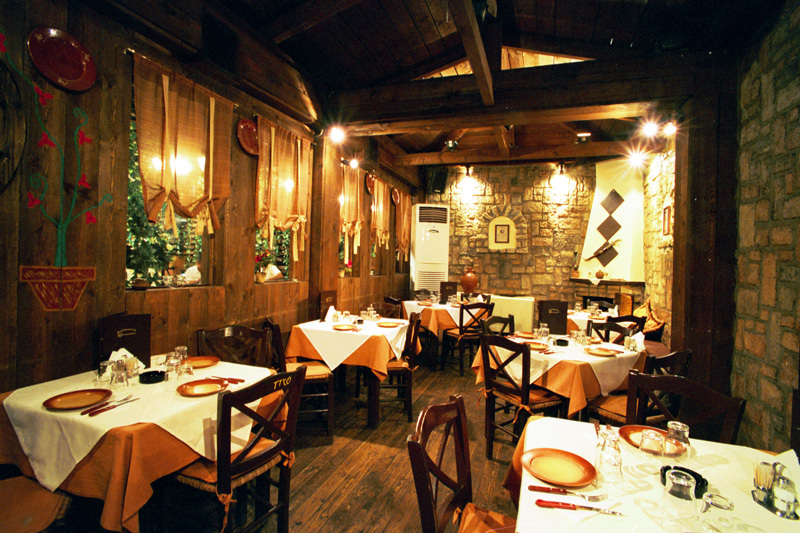 The mansion of the Lady Mani, has exquisite traditional cuisine. Recipes selected one by one, some mainly given with love by Mrs. Mani, award-winning writer and former resident of the restaurant Archontikon, and others, saved by word of mouth for generations! 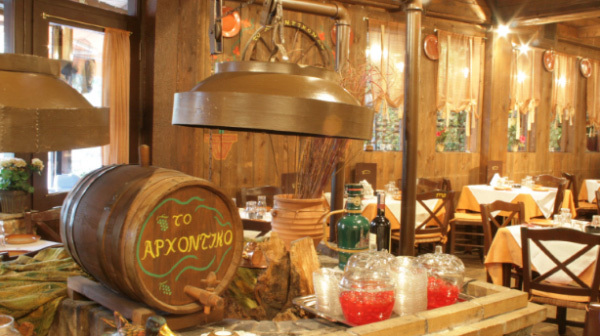 In the Archontikon kitchen, keep the Greek tradition of taste! The fresh ingredients we converse daily, with careful selection. Cooked the right way, and the appropriate spices to make the best dishes. 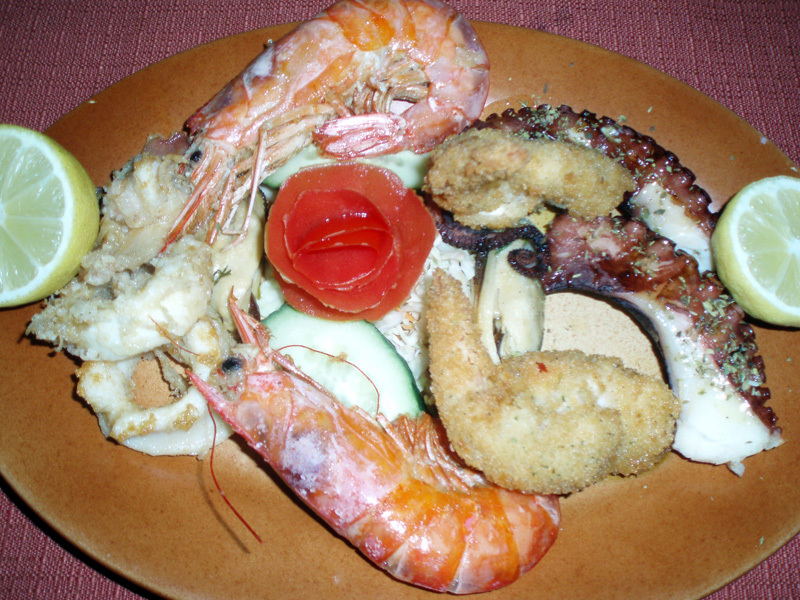 Each dish is served at your table is ready to tempt your palate, and able to offer you a unique culinary experience, because each visitor in Archontikon its not simple customer but a separate guest! 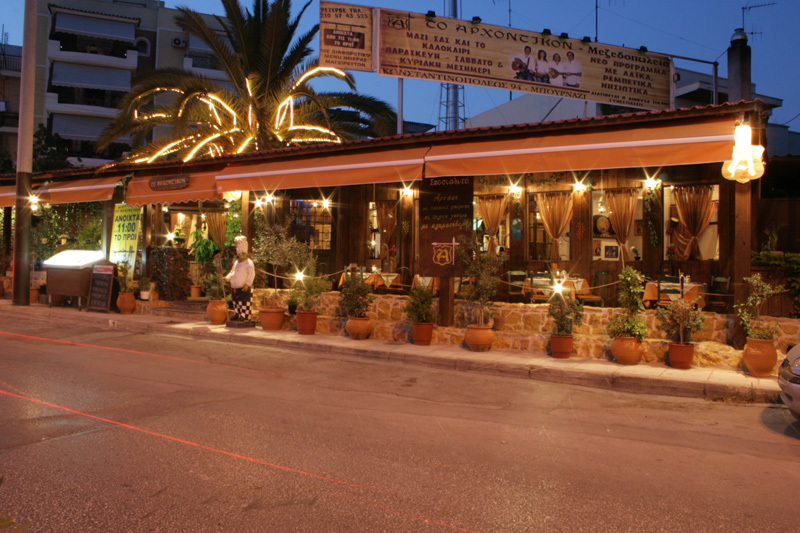 If you are familiar with ARHONTIKON , please share your opinion of it with other travelers. Write a review!